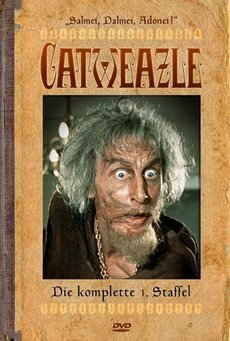 Catweazle, an 11th century magician, is conjuring in his cave when his enemies suddenly burst in. He flees, casting a spell to make himself fly. However, something goes wrong because the spell transports him to the 20th century instead.